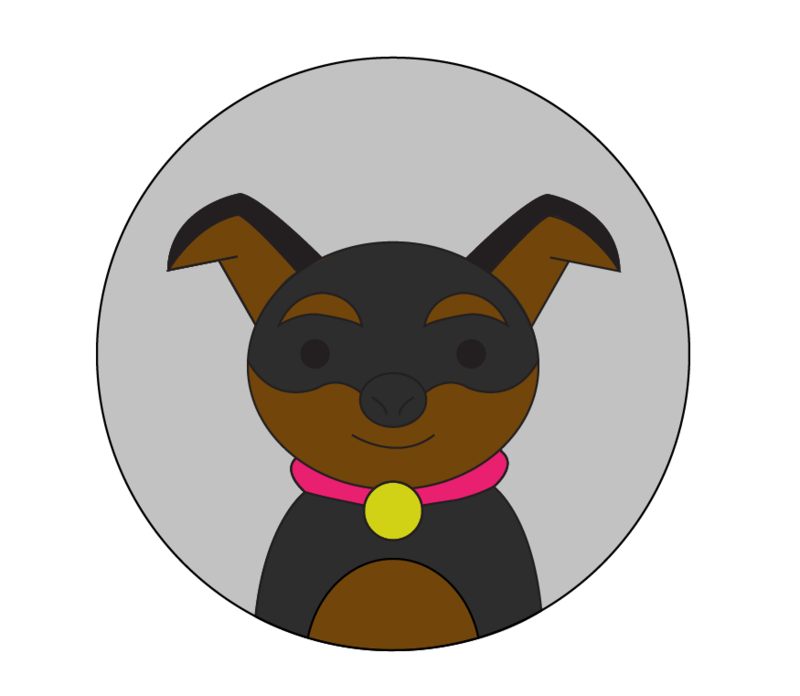 I got an email from someone asking me about making a miniature pinscher pattern to go with my cat embroidery pattern. She had stitched up the cat (check it out, it’s super cute!) and wanted to make another for her miniature pinscher. I haven’t stitched it up yet but I think it turned out pretty cute! I don’t do embroidery patterns very often but they are fun! If you ever have any ideas for patterns, please send me an email to rebecca@hugsarefun.com and maybe I can make it happen!